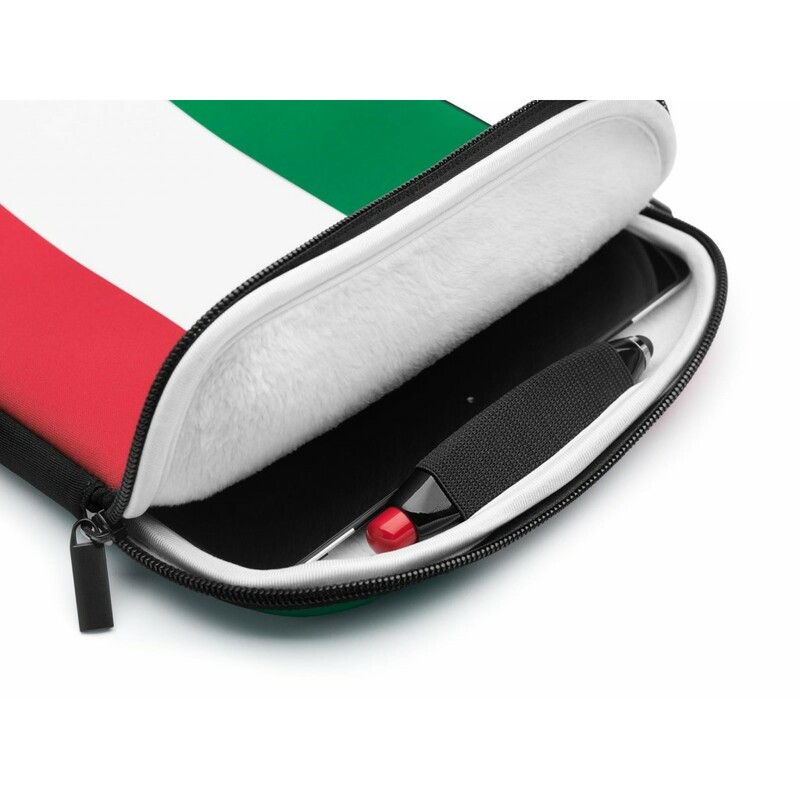 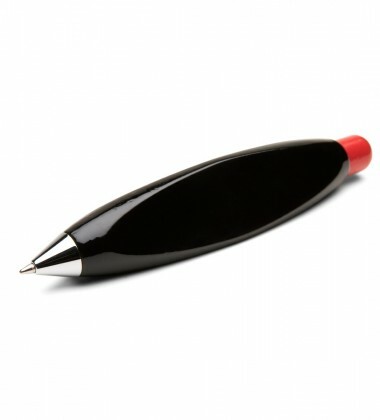 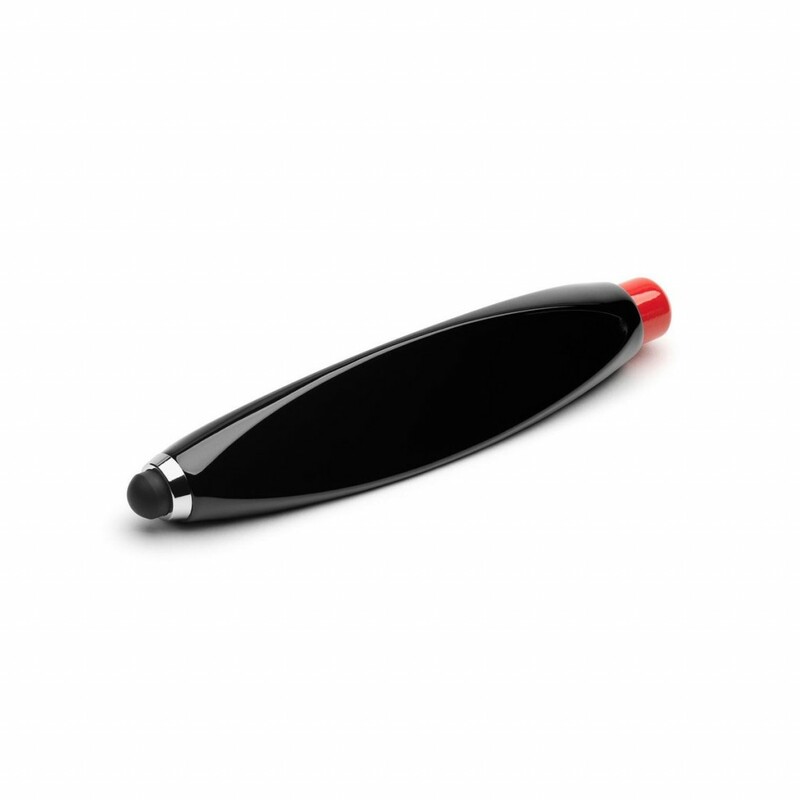 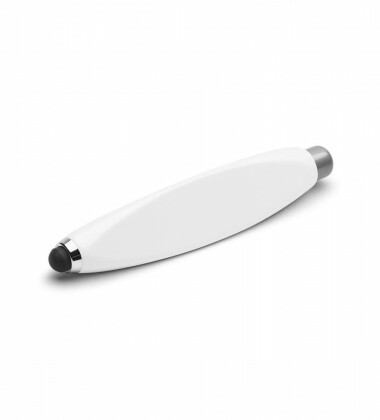 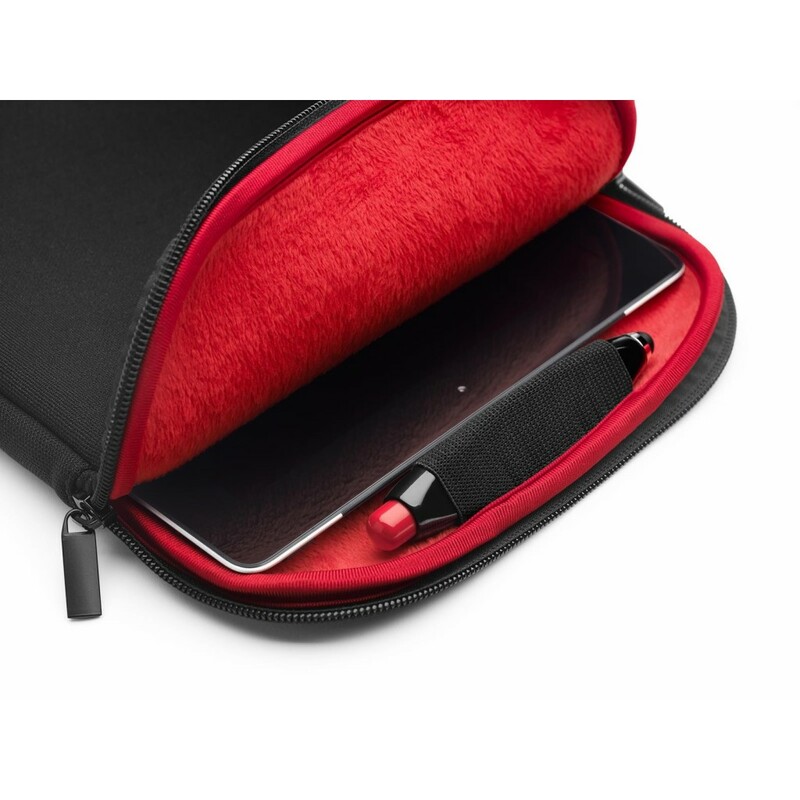 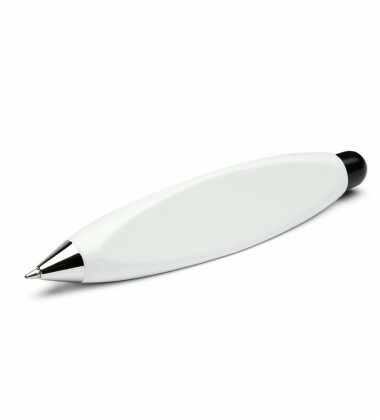 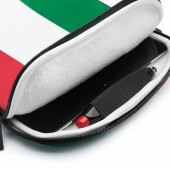 A favorite among children and grown-ups alike, the Pad pen exhibits a smooth and simple design. 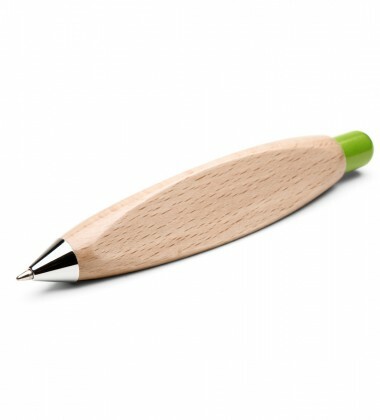 Offered in four high-luster colors, this sophisticated Scandinavian wooden Pad pen makes a great, not to mention unique, gift for any occasion. 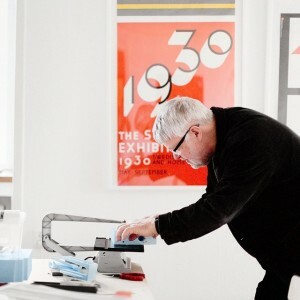 Ulf Hanses is a playful functionalist with both depth and character. 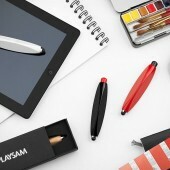 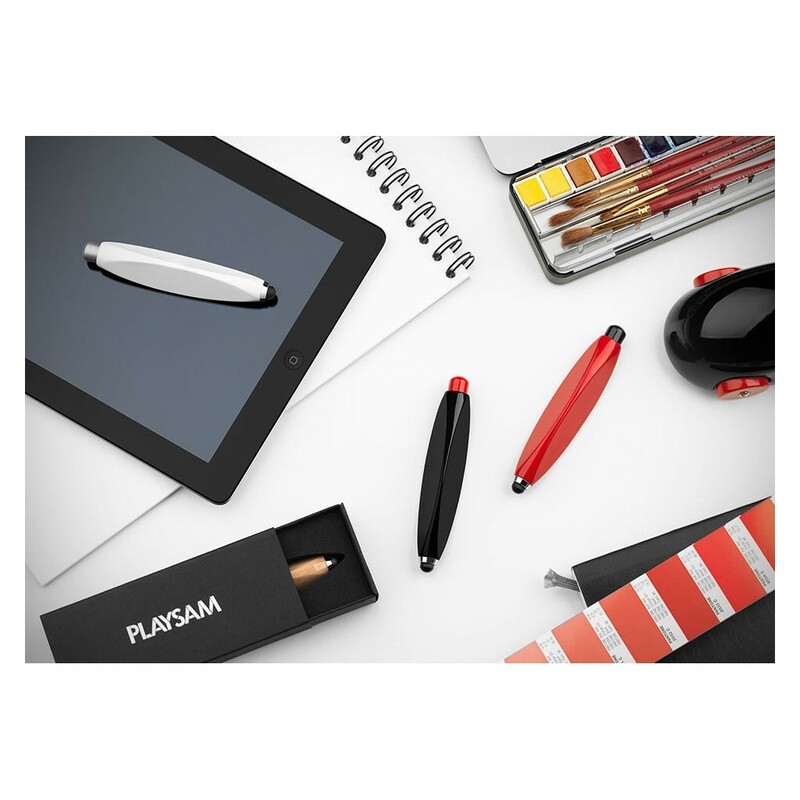 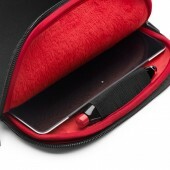 He has been with Playsam since its early stages and among other things, has designed Playsam's well-known Streamliner.